Are You Wearing Too Many Hats at Your Practice? In last month’s Marketecture Digest blog post, we introduced you to the concept of establishing a brand versus simply having a name. To recap, a brand is a psychological, emotional relationship between your practice and your current or prospective clients. It is your promise to your customer. It’s your core purpose; it’s the why and what you stand for. It tells customers what they can expect from your services – what they will experience during an interaction – and it differentiates your practice from your competitors’. It gives them a clear choice. It is an expectation of consistency in service from start to finish, each time someone engages with you. Your brand promise should be delivered at all levels of your company. The feeling clients have walking through your doors should be similar to when they visit your website, communicate with your staff, read your brochures, and engage with you on social media. Your employees should understand your brand attributes and how to enhance the brand experience through their daily interactions. And, your customers should be able to explain your brand’s personality in their own words. As important as it is to convey strong brand values to your clients, all of your employees – from your top-producing doctor to your part-time administrative support person – are equal stakeholders in brand building, as they directly affect (and deliver) the experience a pet owner and/or referring DVM may have with your practice. From the way your phone is answered, to the professionalism and appearance of your team, and the way your clients and rDVMs are taken care of (medically and administratively), and of course the décor, smell, and feel of each room in the hospital, all help to create the “experience” or “take away” someone has as a result of an interaction with your practice. Paying particular attention to those on the front line and their ability to ensure the external messages align with the internal experience will make all of the difference between understanding the brand as a theory vs. witnessing it as a reality. Creating and maintaining a brand culture in the workplace requires more than writing a manual and showing a slide presentation. It requires hiring the right team members, and giving them the responsibility to embrace and demonstrate what your practice stands for through their behavior each and every day. Importantly, you have to show why. You must demonstrate that it is a benefit. You have to show that the company will prosper, which in turn, impacts morale, job security, opportunities for personal growth, and creates a good place to work every day. Perhaps the best form of being a brand ambassador is by example. The greatest advocate for an internal culture is the leadership. All team members need role models. They will be more likely to adopt brand values if they see their leaders truly living and doing what they say. Ensure their recruitment/interview process will uphold brand values to see how a candidate fits with the brand? Select candidates whose natural behavior and values fit closely with the brand? 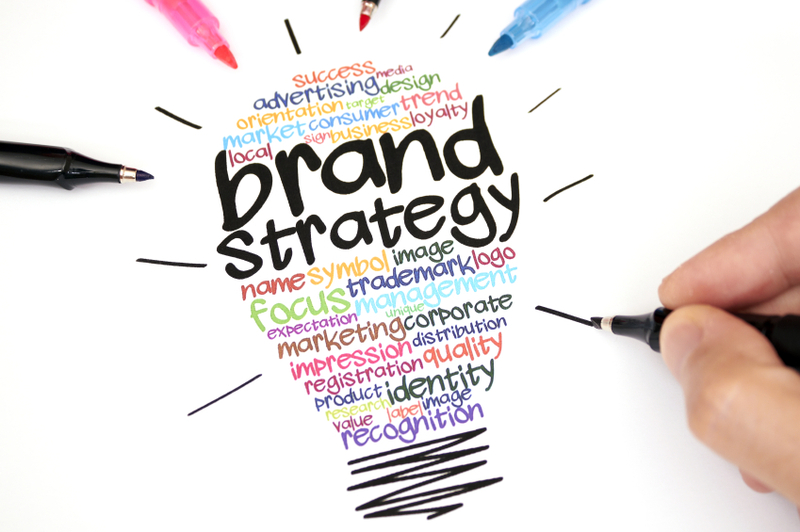 Include brand management in the performance criteria? Rewarded true ambassadors of the brand? Humans have thought in visual terms since the beginning of time. We painted long before we could read and write. A company’s visual brand can immediately evoke feelings from its customers simply by how it looks. Think of any brand you admire and I’m willing to bet you are already thinking in visual terms – either the way the product looks, the packaging, the advertising, and even the environment it’s sold in. A logo is the symbol of a company or product, designed for immediate recognition. Companies like Coca Cola and Nike have recognizable logos that almost anyone around the world can identify. The consistent use of color is one of the primary tools that shapes the overall impression of a brand. Color has the ability to evoke emotions and alter moods, making it one of the most powerful ways to express the values of a brand and attract attention. Every typeface has its own personality and can be stylized to emphasize what the text is saying. When used correctly, it has as much power as color. Don’t be afraid to use a typeface treatment only and no icon or image along with the name. Think of Facebook, FedEx, Google, eBay, and so on. Nothing fancy in any of these – just good old-fashioned reliable use of the name, typeface, and color. Any other form of visual material – whether it be packaging, photography, website, illustrations, print, even the fabrics you use in your lobby, etc., should support your brand position. Layout treatments put into place all of the elements of your brand’s visual identity so you can see how they all work together in one piece. Layouts can be anything from a collateral piece design, to a print ad, to website design. Brands have to work to help consumers to make choices. They need to stimulate recognition, preference, and loyalty based on interaction and clear senses of expectation and delivery. The process of branding is a marathon, not a sprint. Slow and steady wins the race. So as you move forward with your brand experience, work towards consistent and intentional internal and external expression of your purpose in everything you do.